Portable applications have changed the way of accessing software and other favorite applications. Now you can carry your favorite computer programs along with all of your bookmarks, settings, email and more with you. And you can use them on any Windows computer all without leaving any personal data behind. Portable applications provides the platform that works with any hardware you like (USB flash drive, iPod, portable hard drive, etc). The entire platform is open source built around an open format that any hardware or software provider can use. In this post , I have collected some of the useful Portable applications for OS X. I hope , this applications will definitely help you. 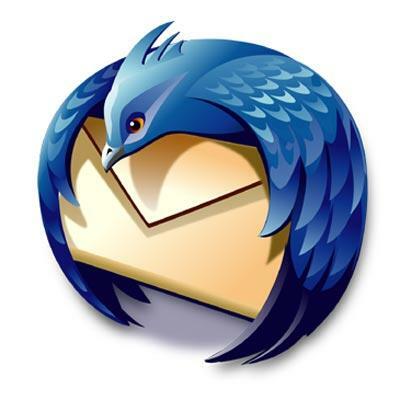 Here is the popular Mozilla Firefox web browser packaged so you can carry around with you on any portable device, USB thumb drive, iPod, portable hard drive, memory card, other portable device (also on your internal hard disk) as long as it has 57 MB of free space and use on any Mac OS X computer, taking your bookmarks, extensions, history, cookies, and saved passwords with you. OpenOffice.org is the leading open-source office software suite for word processing, spreadsheets, presentations, graphics, databases and more. 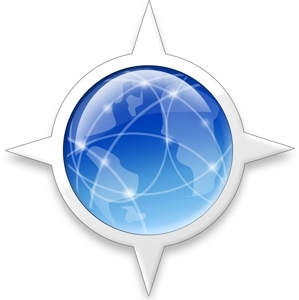 It is available in many languages and works on all common computers. It stores all your data in an international open standard format and can also read and write files from other common office software packages. 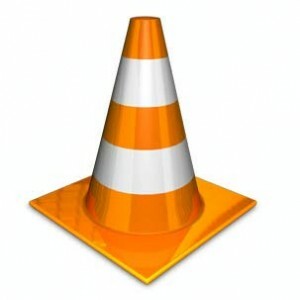 It requires minimum 60 MB of free space and you can use on any Mac OS X computer, taking your email, address book and account settings with you. 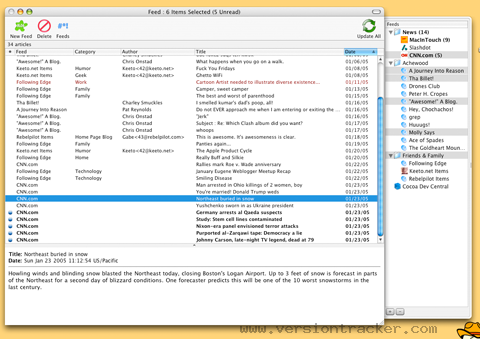 Portable Adium is the multi-protocol Adium instant messaging client that can connect to AIM, MSN, Jabber, Yahoo, and more, packaged as portable application. 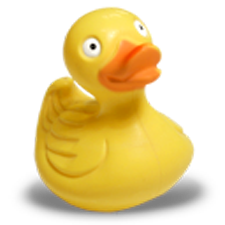 It has 65 MB of free space on your USB drive and you can use on any Mac OS X computer, taking your contact list, emoticons, message stiles, plugins, scripts, sound and users with you. It’s a browser. It’s a platform. It’s an open invitation to innovate. 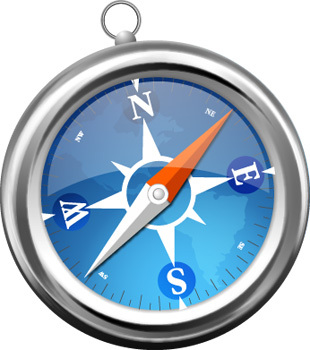 Whether on a Mac, PC, iPhone, or iPod touch, Safari continuously redefines the browser, providing the most enjoyable way to experience the Internet. Portable AbiWord OS X is the award winning AbiWord small, fast, lots of new feature and cross platform word processor packaged as portable application so you can take your profile, dictionary, math, Plug-ins and templates with you. 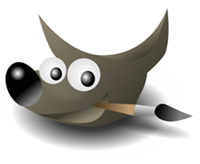 Nvu is a free, open source software program that allows you to build websites and web pages using a simple WYSIWYG editor. Nvu makes creating web pages as easy as using a word processor and rivals such programs as Adobe’s Dreamweaver and Microsoft’s Expression Web, only for free! With Nvu’s built-in site manager, connecting to your website and making changes is a snap. 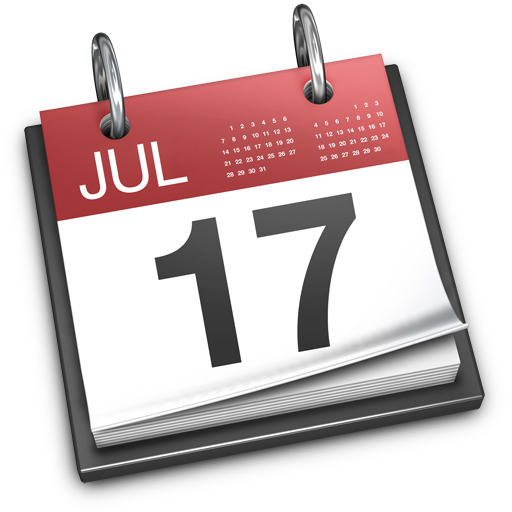 Portable Sunbird OS X is the Sunbird Project cross platform standalone calendar and task manager application packaged as portable application so you can take your calendar and task list with you. 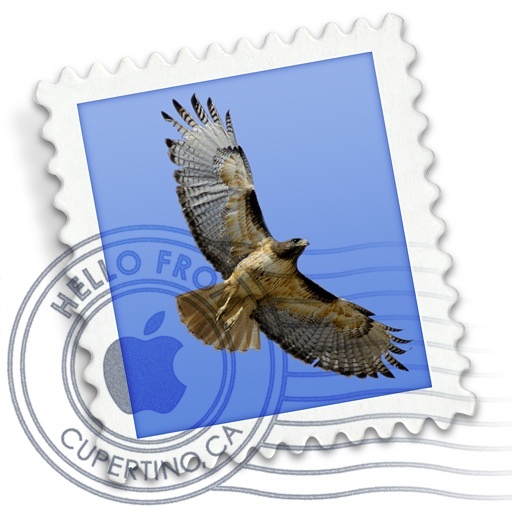 Mail, Mac OS X’s built in email application, offers an elegant user interface that makes it easy to manage all of your email from a single, ad-free inbox, even when you’re not connected to the Internet. To see Mail in action, click here to watch Mail Basics. 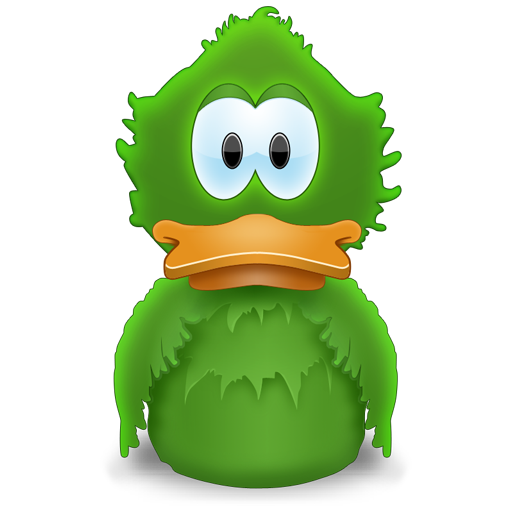 Cyberduck is an open source FTP, SFTP, WebDAV, Cloud Files and Amazon S3 browser for the Mac. It features an easy to use interface with quickly accessible bookmarks. The outline view of the browser allows to browse large folder structures efficiently and you can quickly preview files with Quick Look. To edit files, a seamless integration with several external editors makes it easy to change content quickly. 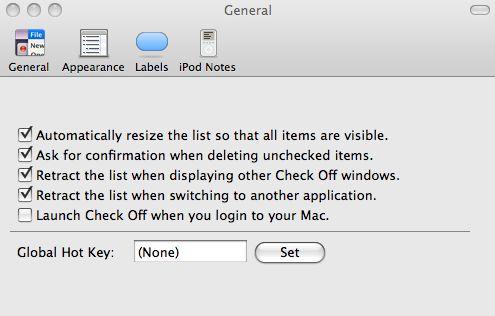 Check Off is a quick to-do list that sits in your Mac’s menu bar. Simply click the check mark and your personal to-do list will drop down.Check Off is just a mouse click away no matter where you are on your Mac. Whether you are making a grocery list, tracking your school assignments by class or just jotting down what you need to do for the day, Check Off can adapt to your workflow. 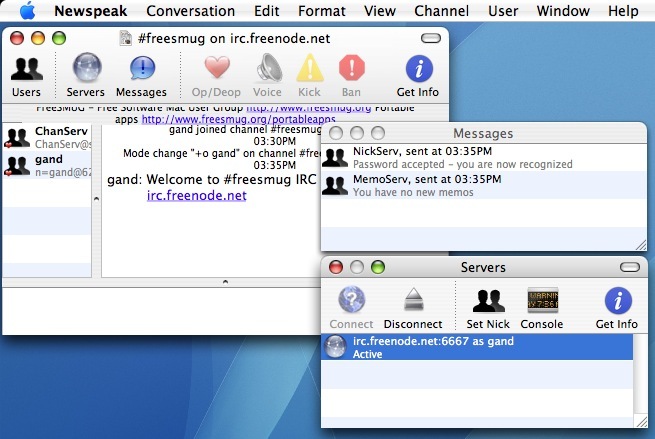 Portable Newspeak is Newspeak Cocoa IRC client for Mac OS X packaged as portable application so you can take your IRC servers, channels list and saved transcript with you. 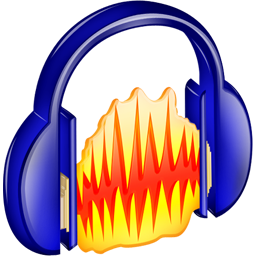 Audacity can record and play sounds and import and export WAV, AIFF, MP3, and OGG files. Edit your sounds using cut, copy, and paste features (with unlimited undo functionality), mix tracks, or apply effects to your recordings. The program also has a built-in amplitude-envelope editor, a customizable spectrogram mode, and a frequency-analysis window for audio-analysis applications. 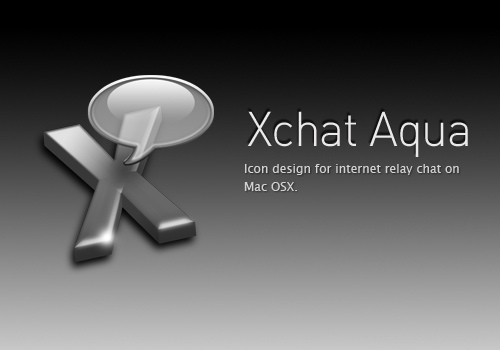 X-Chat Aqua is X-Chat with an Aqua interface for MacOS X. X-Chat Aqua uses the irc engine from X-Chat, and is designed to look and feel like the GTK+ front end. Portable iCal.app is a shell script that open local copy of iCal™ using preferences stored in its application bundle. Vienna is full of powerful features that help you make sense of the flood of information that is distributed via RSS/Atom. 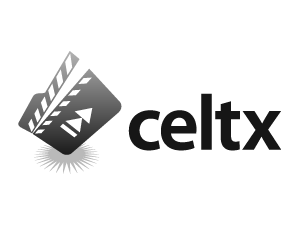 Celtx is the screenwriting & production breakdown writing tool packaged as portable application so you can take your preferences with you. 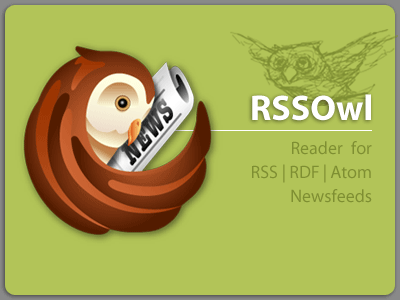 Portable Feed is the Feed RSS, Atom newsreader packaged as portable application so you can carry around with you on any portable device, USB thumb drive, iPod, portable hard drive,memory card, other portable device (also on your internal hard disk) as long as it has 10 MB of free space and use on any Mac OS X computer, taking all your favorite news feeds with you. PDFtoHTML 0.1b attracts users’ attention with the ability of converting files from the Portable Document Format (PDF) files into the Hypertext Markup Language (HTML) file format properly. Oxalyn Window Divider is a window “splitter” control for REALbasic. 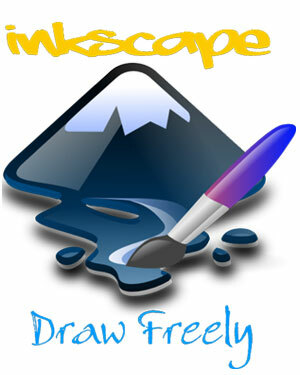 Very feature-rich and easy to use – drop right into your project for instant usage. 100% RB code, no Declares or plugins, so its portable! OS X and OS 9 tested, Windows assumed to work. I hope that you will love this collection of Portable MAC software. If you know any other portable MAC applications available then let me know via comments. Awesome list. Is there a source that has these packaged these all packaged together? Seems like a pain to have to build these images on your own. Also looking forward to SocialFlyr to come to the desktop. I can’t live without it on the iphone, but maybe they will do a portable version? Keypass is a great app for securely storing password info. Even better it’s cross-platform. Small linux distros that fit on a thumbdrive have all of these on em in packages that are under 100 mb but you have to boot the distro.